All you City utilities customers in Springfield click this link to check out all the rebates they are offering! I can install one of these for 120.00 labor + materials click on picture to see on lowes site! Cutting down on the amount of water you waist while waiting for hot water can save you big ! It also effects how well your dish washer works ! If the first cycle only gets warm instead of hot then your dishes are not going to get as clean as they would if that first fill is with hot water! I can install one of these units and you will have hot water almost instantly at every tap and that means less wasted water! We all need to do our part to keep our planet safe for our kids and there kids! 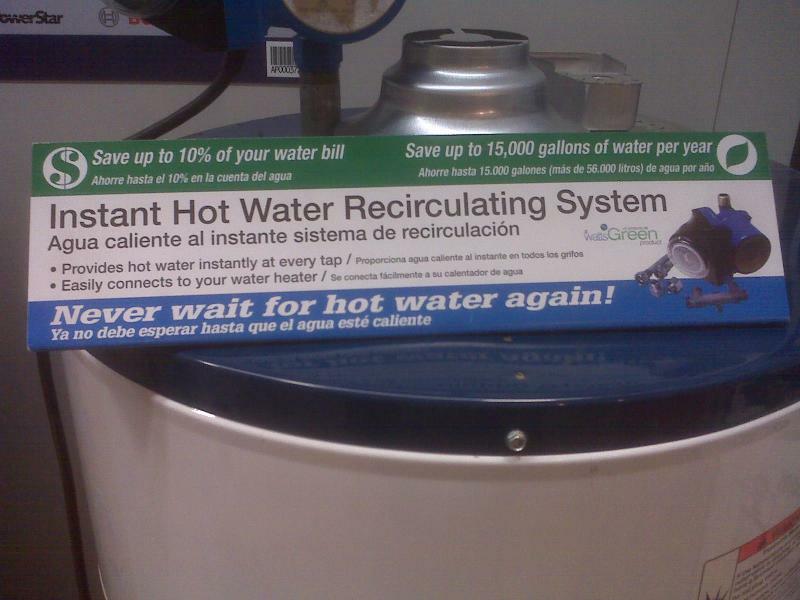 Let us Install a Recirculater !Cutting down on the amount of water we waist waiting hot water can cost you big ! It also effects how well your dish washer works ! If the first cycle only gets warm instead of hot then your dishes are not going to get as clean as they would if that first fill is with hot water! One of these only cost about 3.00 a month to run! 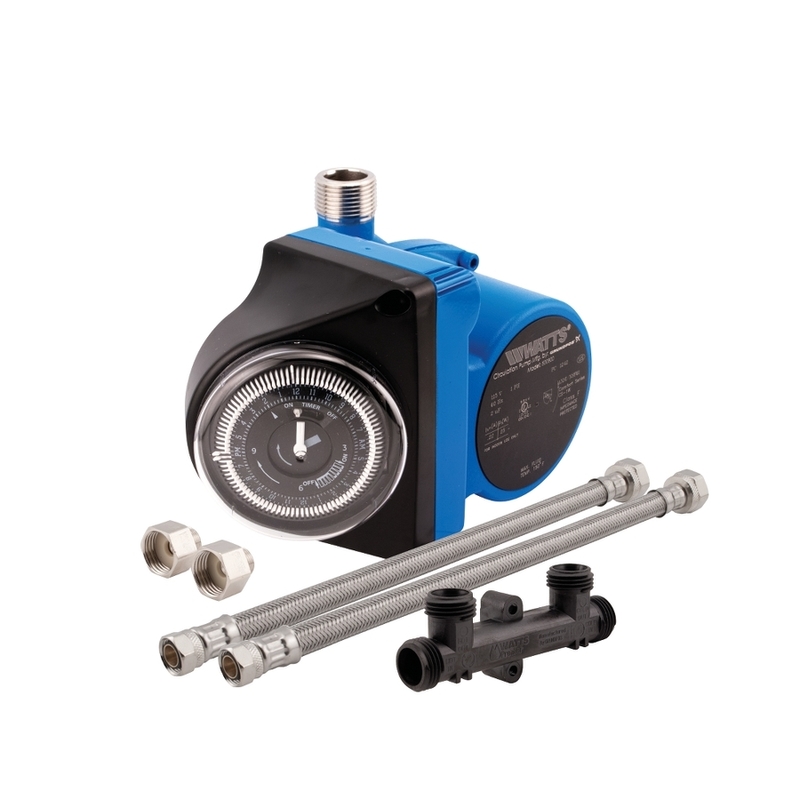 One of these recirculates the hot water to keep your pipes hot and save you water in a big way! They have a timer so they only run when you are up and using water and that cuts down on its electric usage! This is one that I get from Lowe's I have put in quit a few of them in over the last 3 years and had no problems with any of them ! They only cost between 300.00 and 350.00 installed depending on what type of pipe you have in your home! 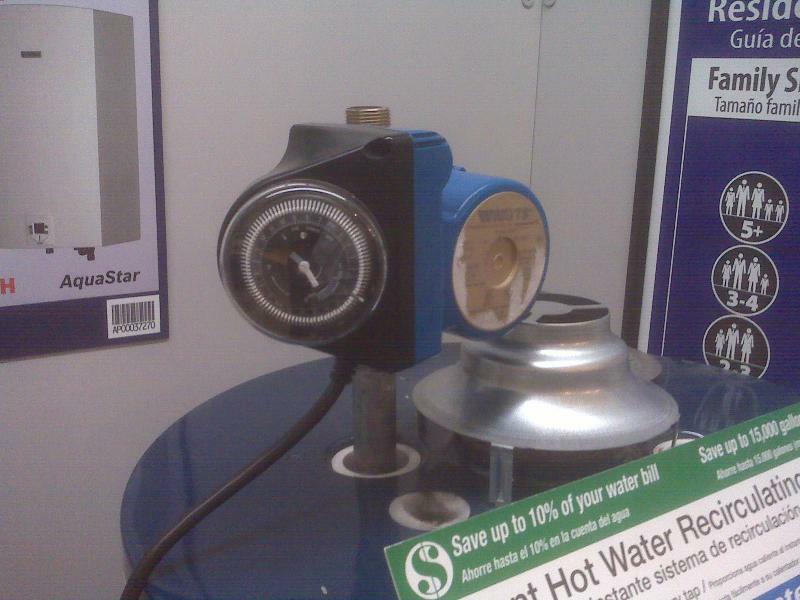 In commercial applications a bigger pump can run about twice the price of this one! It will pay for its self in 1 to 2 years plus it will save up to 15000 gallons of our water supply ! This Co has a large line of products that I use often!